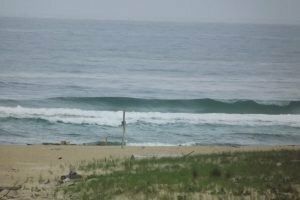 Surf report Hossegor May 30th 2018 is looking like some really good fun. 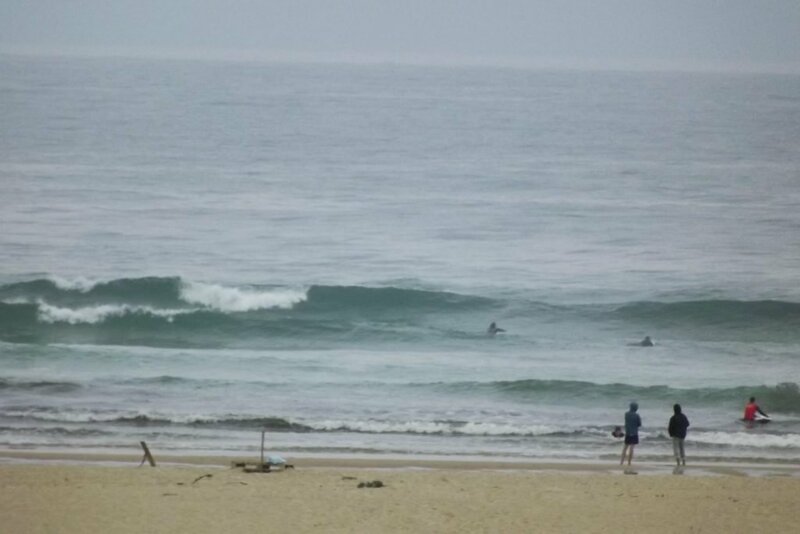 It not grinding , but a nice shaped 2 foot wave with no wind. At the moment we have grey skies , but its warm. The schools are out and there are some spots that are getting busy , even by 9.30 am. 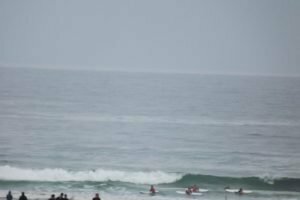 If you wouls like private lessons or to make the most of the only surf school that does small group lessons then check out the rest of what we offer right here.